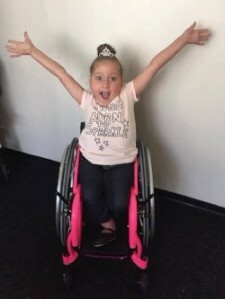 Spina Bifida Association of Kentucky, Inc. : About Spina Bifida : What is Spina Bifida? 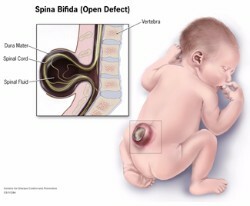 Spina Bifida is neural tube birth defect that occurs when the structure enclosing the spinal cord fails to form properly. This usually occurs within the first four weeks after conception, before most women even realize they are pregnant. Often referred to as “open spine,” the exposed portion of the spinal cord may be incompletely developed. The nerves originating from this region may be stretched and damaged, causing varying degrees of paralysis. Nearly all those affected have bowel and bladder problems, and 80-90% of spina bifida patients also have hydrocephalus, an accumulation of fluid on the brain. There is currently no known cause for Spina Bifida, however; multiple factors are involved. It appears the condition results from a combination of environmental and genetic factors – although approximately 95% of spina bifida births occur to mothers without previous family history. Research studies indicate that insufficient intake of folic acid—a common B vitamin—in the mother’s diet is a key factor in causing spina bifida and other neural tube defects. Prenatal vitamins typically contain folic acid as well as other vitamins. However, many mothers who took a prenatal vitamin before and during their pregnancy, still have a baby born with Spina Bifida, and mothers who did not take vitamins, do not give birth to a baby with Spina Bifida. Because there is no known cause for cause for Spina Bifida, more research is needed to determine how and why some pregnancies are affected, while others are not. It is often called “hidden Spina Bifida” because about 15 % of healthy people have it and do not know it. Spina Bifida Occulta usually does not cause harm, and has no visible signs. The spinal cord and nerves are usually fine. People find out they have it after having an X-ray of their back. It is considered an incidental finding because the X-Ray is normally done for other reasons. However, in a small group of people with SBO, pain and neurological symptoms may occur. 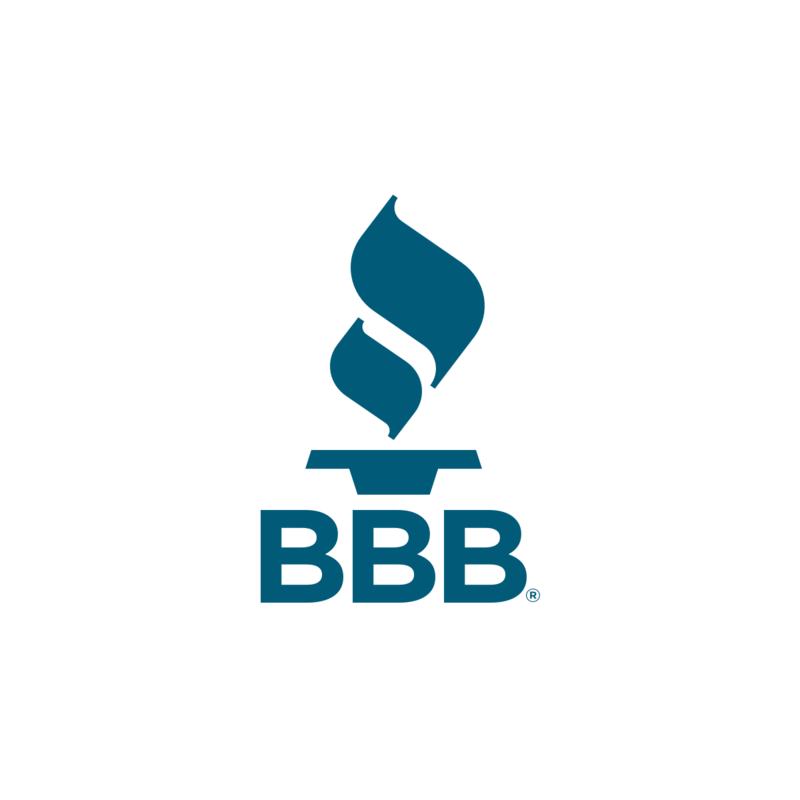 Tethered cord can be an insidious complication that requires investigation by a neurosurgeon. This is the most severe form of Spina Bifida. It happens when parts of the spinal cord and nerves come through the open part of the spine. 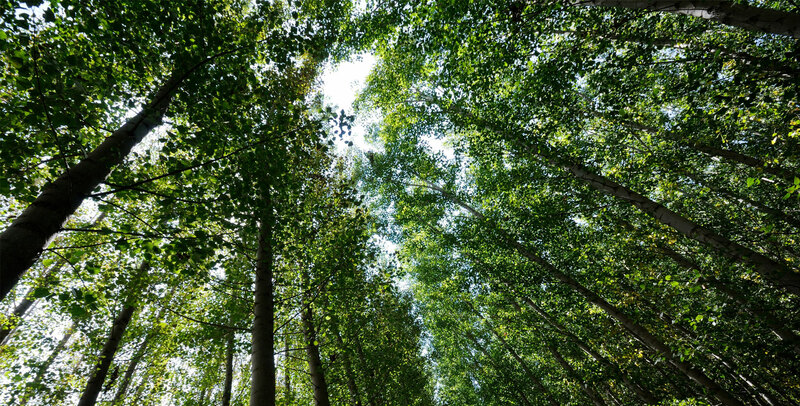 It causes nerve damage and other disabilities. 70 to 90% of children with this condition also have too much fluid on their brains. This happens because fluid that protects the brain and spinal cord is unable to drain like it should. The fluid builds up, causing pressure and swelling. Without treatment, a person’s head grows too big, and may have brain damage. Children who do not have Spina Bifida can also have this problem, so parents need to check with a doctor. Yes. There are three main tests to diagnose Spina Bifida during pregnancy - MSAFP, Ultrasound and Amniocentesis. However, these tests aren't perfect. Most mothers who have positive blood tests have normal babies. And, even if the results are negative, there's still a small chance that spina bifida is present. Maternal serum alpha-fetoprotein (MSAFP) Test - A common test used to check for myelomeningocele is the maternal serum alpha-fetoprotein (MSAFP) test. To perform this test, a doctor draws a blood sample and sends it to a laboratory, where it's tested for alpha-fetoprotein (AFP) — a protein that's produced by the baby. Varying levels of AFP can be caused by other factors — including a miscalculation in fetal age or multiple babies — so the OBGYN may order a follow-up blood test for confirmation. Ultrasound - Many obstetricians rely on ultrasonography to screen for spina bifida. If blood tests indicate high AFP levels, the doctor may suggest an ultrasound exam to help determine these levels. The information these images provide can help establish whether there's more than one baby and can help confirm gestational age, two factors that can affect AFP levels. An advanced ultrasound can also detect signs of spina bifida, such as an open spine or particular features in a baby's brain that indicate spina bifida. Amniocentesis - If a blood test shows high levels of AFP in the blood but the ultrasound is normal, an OBGYN may offer amniocentesis. During amniocentesis, the doctor uses a needle to remove a sample of fluid from the amniotic sac that surrounds the baby. Discuss the risks of this test, including a slight risk of loss of the pregnancy, with the OBGYN. People with Spina Bifida lead independent and successful lives by using things like ankle braces, walkers, crutches or wheelchairs. 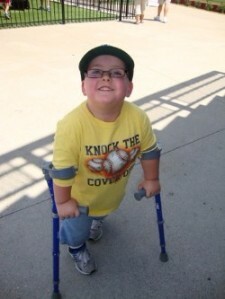 For more information about "Living With Spina Bifida at Any Age", please visit the CDC's website http://www.cdc.gov/ncbddd/spinabifida/living.html.